If there's one car brand that's synonymous with safety, it's Volvo. And as if that wasn't enough, the Swedish carmaker is further reinforcing this fact by opening the world's first full-scale proving ground that's dedicated to testing future traffic safety solutions. 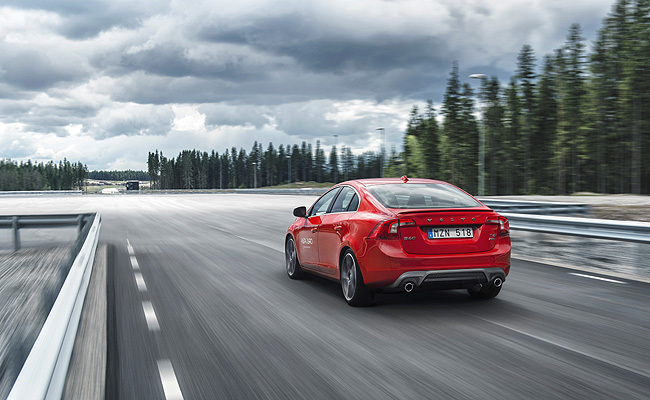 Known as AstaZero, the facility is located in close proximity to Volvo's headquarters in Sweden. Occupying 2,000,000sqm, the AstaZero proving ground reportedly has four environments for testing different scenarios. The first is a rural road that contains 10 different points, both open and concealed, where objects will appear in front of the vehicles to test driver behavior. The second is a city area that will be used to test a vehicle's capacity for avoiding buses, cyclists, pedestrians or other road users. 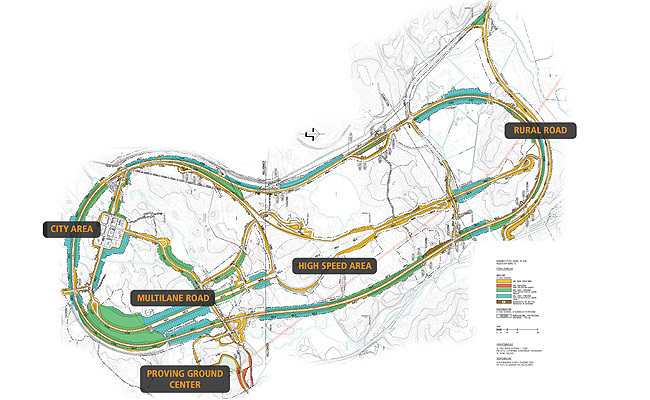 It also has a road system with different kinds of test environments such as roundabouts and T-junctions. The third is a multilane road that consists of four lanes to test scenarios like lane changes and different collision and crossing scenarios. This is also connected to the fourth environment, the high-speed test area, which consists of two acceleration roads for testing vehicle dynamics like high-speed avoidance maneuvers. In addition to the two acceleration roads, it is possible to use the multilane road for acceleration, allowing vehicles to enter the high-speed area from three different directions. According to Volvo, one of the AstaZero proving ground's main functions will be to serve as the platform for "the research and development of next-generation safety technologies." In the facility, Volvo will undertake a range of initiatives, from strategic vehicle research and innovation projects to targeted research projects. AstaZero will also be the venue for further developing and testing the Swedish carmaker's autonomous driving technology. "Safety testing under realistic circumstances is a prerequisite for developing our active safety systems," said Volvo Cars safety center chief Anders Axelson. "The facility will play several important roles: Not only will it help us meet our safety vision, which is developing cars that don't crash, it will also help us further develop safety functions that will address non-motorists, such as pedestrians and cyclists."